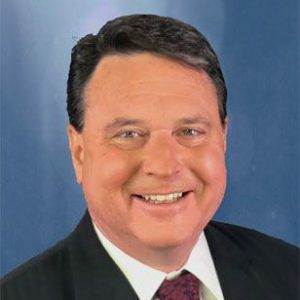 Indianapolis-based Apex Benefits, a benefits strategy and services provider, has announced Todd Rokita will join them as general counsel and vice president of external affairs. In this executive role, he will oversee corporate legal strategies and serve as a representative for the company and an advocate for its customers by leading public policy initiatives throughout Indiana and the nation. Todd practiced law for several years before serving as Indiana’s Secretary of State from 2003 to 2011, and U.S. Congressman representing Indiana’s Fourth Congressional District from 2011 to 2019. Following his 1992 graduation from Wabash, Todd earned his J.D. from the IU McKinney School of Law. Pilgrim Lutheran School Principal Chris Comella, 2018 National Distinguished Principal, was honored during the Evangelical Lutheran Education Association’s National Administrator & Pastor Conference that was held at the Gaylord Texan Resort in Grapevine, TX January 31-February 2, 2019. Chris was selected by fellow principals through a national process conducted by the Evangelical Lutheran Education Association. Following his 1980 graduation from Wabash, Chris studied at DePaul University (Chicago), the University of Aberdeen (UK), and the Goethe Institute (Berlin) before receiving his Master of Arts Degree in Educational Administration from Northeastern Illinois University. 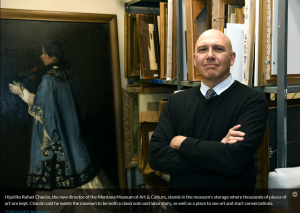 Hipólito Chacón has been named director of the Montana Museum of Art & Culture at the University of Montana, where he has assumed responsibility for the 124-year-old institution’s collection of more than 11,000 pieces of art and cultural artifacts and its two exhibition galleries. A faculty member since 1994, Hipólito said he wants the museum to be a classroom, a laboratory, a space to see art and spark conversations. Between his junior and senior years at Wabash, he interned at the Metropolitan Museum of Art in New York City, an experience he says “really sold me on the museum as a forum to learn and to explore and to play.” In graduate school, he weighed a choice between museums or academia. He chose the latter, and was hired at UM not long after graduating with his Ph.D. Following his 1985 graduation from Wabash, Hipólito earned his graduate degree in art history and then his doctorate at the University of Chicago. You can read more about Hipólito in the Missoulian. Krieg DeVault announced it has named Tom Stafford as partner. 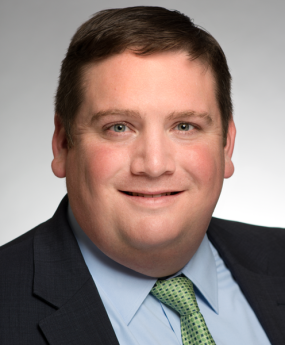 Tom joined the firm in 2011 as a member of the firm’s employee benefits and executive compensation and employee stock ownership plans practice groups. Tom’s focus is on employee stock ownership plans, and he works with companies, trustees, lenders and sellers on ESOP-related matters, including design and implementation, ongoing fiduciary and governance counseling and sales of ESOP companies. Following his 1997 graduation from Wabash, Tom earned his J.D. from the IU McKinney School of Law. He was recently named a Rising Star by Indiana Super Lawyers. 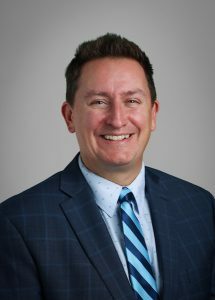 Craig, Kelley & Faultless LLC, a nationally recognized personal injury law firm, has announced Chris Barry as a new equity partner/member, working out of the firm’s Indianapolis office. Chris has also been named a Rising Star by Indiana’s Super Lawyers since 2012. 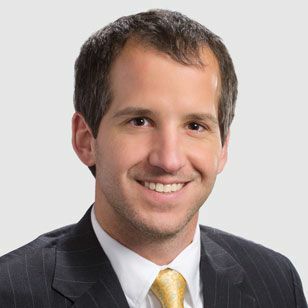 He is listed as one of the Top 100 Indiana Lawyers and one of the Top 40 Under 40 by the National Trial Lawyers Association. Following his 2003 graduation from Wabash, Chris earned his law degree from IU McKinney School of Law. The Indiana Chamber of Commerce has appointed Adam Berry vice president of economic development and technology. Adam is a former policy director and attorney for Governor Mike Pence’s administration, where he focused on small business economic development and entrepreneurship policies. Adam is also co-founder of PoliticalBank.com, an all-inclusive campaign platform for candidates and voters that has been utilized for local, state and federal campaigns throughout the United States. He most recently served as chief executive officer of PoliticalBank.com. Following his 2004 graduation from Wabash, Adam earned his law degree from the IU McKinney School of Law in Indianapolis. Marketing professional Roy Sexton has been named as law and professional services firm Clark Hill’s Director of Marketing, effective January 1, 2019. 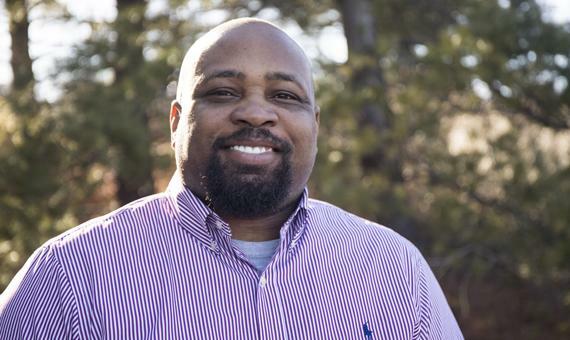 Roy joined Clark Hill in October 2018 as Marketing Manager. Prior to joining Clark Hill, he served as the Marketing Director at Detroit-based law firm Kerr Russell. Sexton has more than 20 years of experience in marketing, communications, business development and strategic planning. 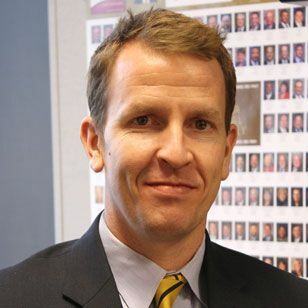 He previously held leadership positions at Deloitte Consulting, Oakwood Healthcare (now Beaumont Health), Trott Law and St. Joseph Mercy Health System. In his role as Marketing Director he will oversee a team of skilled professionals and guide Clark Hill’s communications efforts to support global business development. Clark Hill has 25 offices, including an international presence in Dublin, Ireland and Mexico City, Mexico. Following his 1995 graduation from Wabash, Roy went on to earn two master’s degrees – an MA in theatre from The Ohio State University and an MBA from the University of Michigan. 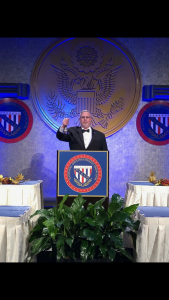 He is a graduate of Leadership Detroit and Leadership A2Y, was a governor-appointed member of the Michigan Council of Labor and Economic Growth, and was appointed to the Michigan Mortgage Lenders Association Board of Governors in 2012.